Put a no-slip grip on that lip! Mini digital scale calculates to 50 lbs. 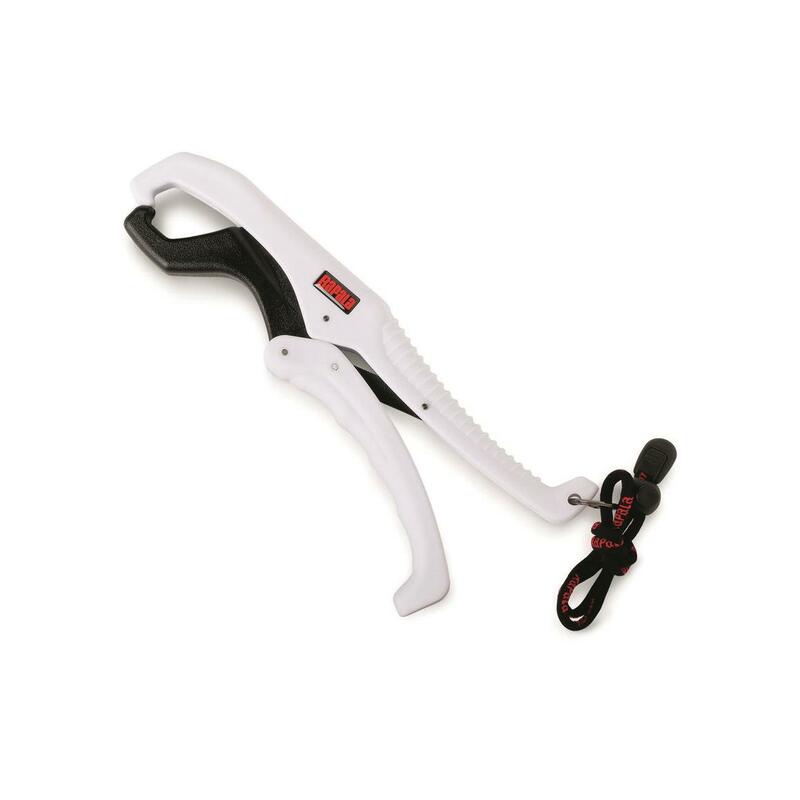 The Rapala® Fish Gripper allows you to more securely and safely hold on to your catch. 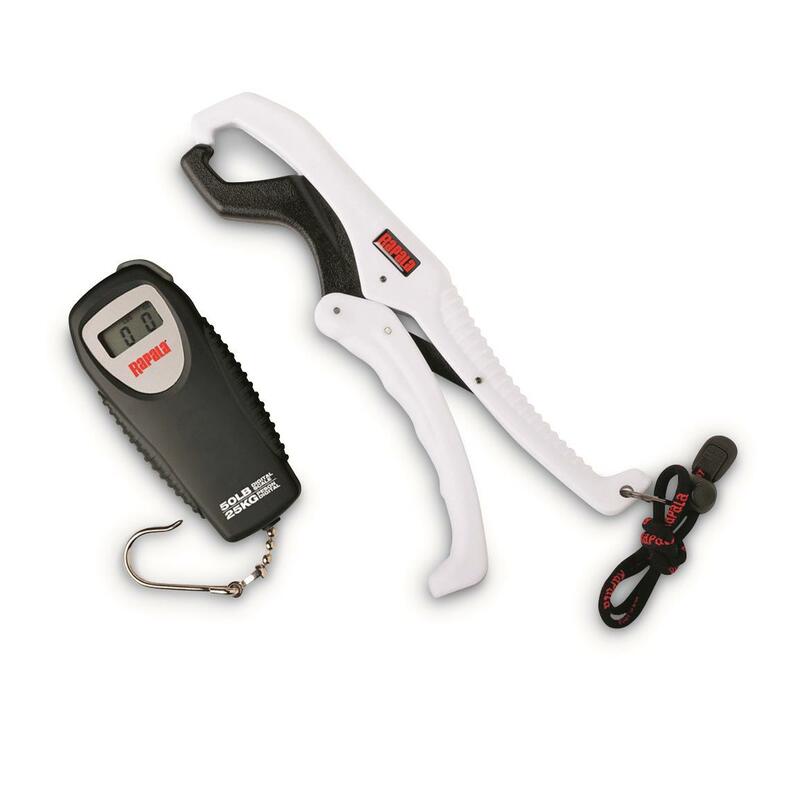 You'll do less damage to the fish (as well as your arms and shoulders) before you place it on the Mini Digital Scale included with this combo. The quick-release mechanism opens and closes easily allowing you to use it with one hand. 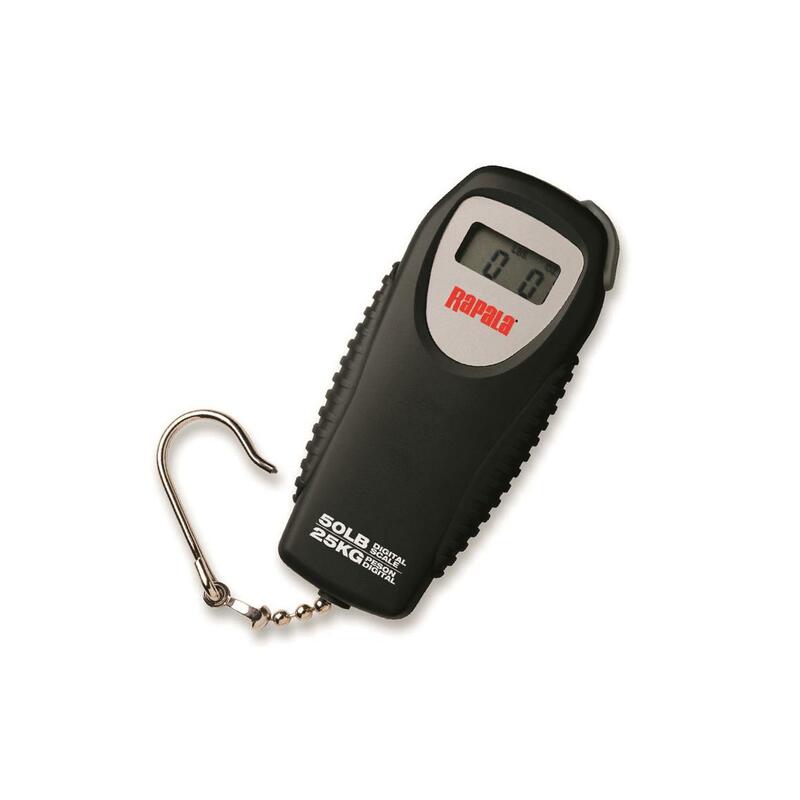 The Mini Digital Scale has a chrome-plated hook that securely holds up to 50 lbs. Reads up to 50 lbs. Don't slip up and order yours today! Rapala Fish Gripper and Digital Scale Combo is rated 4.0 out of 5 by 1. Rated 4 out of 5 by Steve from Great price The items were nicely made and at a great value!